This EU-U.S. Science and Technology Portal is dedicated to foster trans-Atlantic EU-U.S. cooperation and to provide you with up-to-date information, news, and related documents, such as S&T Agreements, regarding Science and Technology (S&T) cooperation between the European Union and the United States. 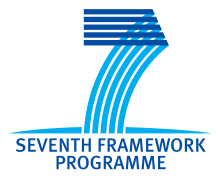 The BILAT-USA Helpdesk provides U.S. researchers support via e-mail responding to questions related to EU-U.S. cooperation under FP7. 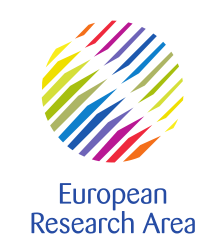 The Link2US Helpdesk provides assistance to European researchers on U.S. federal government funding programmes via telephone and e-mail. Dec 6, 2012 BILAT-USA and Link2US are over! Read about the BILAT-USA project achievements! BILAT-USA and Link2US are over! Read about the BILAT-USA project achievements!